OLYMPIAN muscle cream for the active lifestyle contains the natural intrinsic cellular calcium metabolism regulator, a Bisphosphonic Complex, which prevents microcrystal’s from developing in the skin cells mitochondria by keeping calcium in the liquid form. 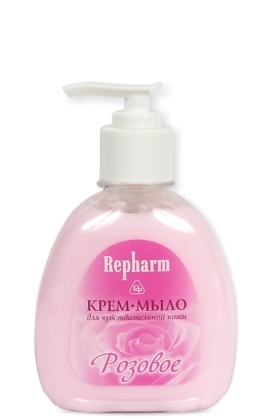 Heating ingredients like hot pepper and camphor together with the boosters of metabolic processes like succinic acid and methyl salicylate improve the skin condition, inhibit the process of its senescence and make the skin vigorous. Eucalyptus essential oil and propolis extract have antiseptic, healing, anti-inflammatory and antifungal effect, deliver beneficial ingredients into the dermis skin layer and relieves pain. Aqua (Water); Olea Europaea (Olive) Fruit Oil; Emulcifying Wax; Bisphosphonic Complex; Glyceryl Stearat; Propolis extract; Glyceryl Oleat; Cetearol; Sodium Citrate; Theobroma Cacao (Cocoa) Seed Butter; Lanolin; Triethanolamine; Parfum (Fragnance); Cera Alba (Beeswax); Dimethicone; Eucalyptus Globulus L.Oil; Camphor; Methyl salicylat; mentha piperita essential oil; menthol; Capsicum Annuum normalized oil solution; Methylparaben; peptides; Propylparaben; Betain,;Hydrolysed Collagen; Lecithin, Retinyl Palmitate; Tocopheryl Acetate; BHT; Methylchloroisothiazolinone; Succinic Acid. 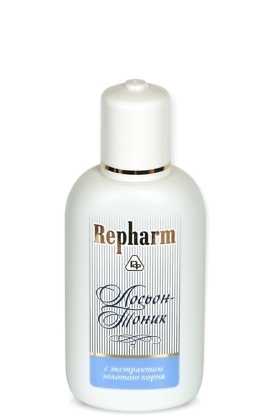 OLYMPIAN muscle cream is a soft smooth texture impurity-free beige-colored cream with a pine camphoric herbal odor. 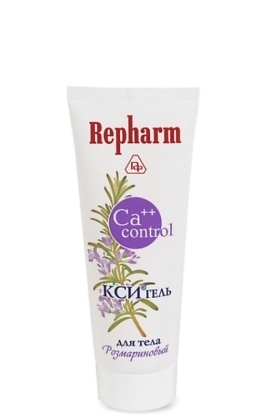 This cream is recommended as an effective joint and muscle painkiller and the arthritis rehabilitation medication.